Ford - $25 Off Any Service! If you’re in need of Ford Service, San Ramon locals will tell you to go to Valley Import Center for all of your automotive needs. At Valley Import Center, we offer Ford repair as well as a full-service auto repair shop to help you keep your car operating at its best. We’ve been in business servicing the San Ramon area for nearly 35 years and our skilled mechanics and technicians provide exceptional service at reasonable prices. For quality auto repair service, San Ramon has Valley Import Center to take care of all of your care repair needs without the hassle of going to a dealership. We take pride in making sure our trained and experienced team of car care professionals adhere to manufacturer specifications. 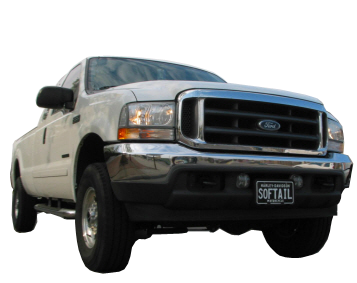 We are happy to provide Ford repair to any Ford model, whether it’s a truck, hybrid, van, or SUV. We know that your Ford was built tough and dependable but sometimes they need a little service. Ford service in San Ramon couldn’t be simpler when you visit us at Valley Import Center. We offer you the best in Ford repair, whether you are looking for diagnostics, tire alignment or even a scheduled maintenance, Valley Import Center can help you out! Our goal is to provide you with Ford service in San Ramon as dependable as your vehicle. Let our mechanics and technicians provide you with Ford repair that keeps your Ford running strong. We understand your busy schedule, which is why we offer a complementary shuttle service while your car is in our auto repair shop to help make things easier for you. It is our goal to provide you with dealership service without the dealership price tag.